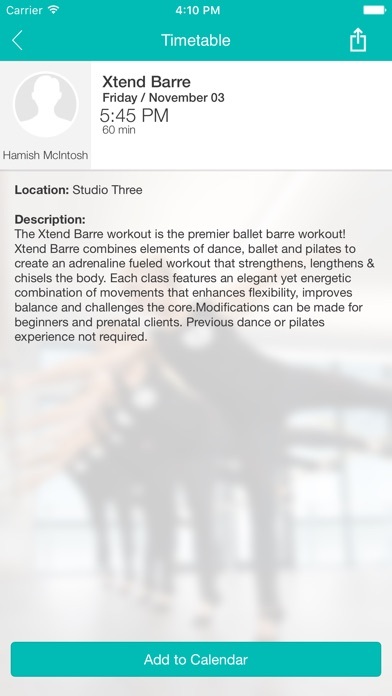 Download the Xtend Barre App today to help plan your Xtend Barre workouts! 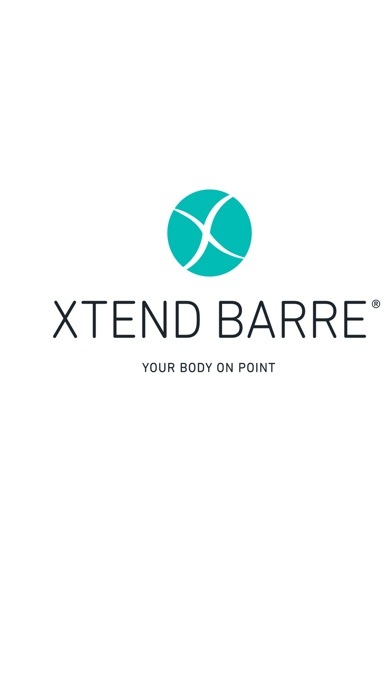 From this Android App you can view the class schedule, sign-up for classes, view ongoing promotions for the Xtend Barre studios, as well as view the contact info for the studio closest to you. Optimize your time and maximize the convenience of signing up for classes from your Android! Download this App today! This app let's you book classes, buy packages and view your attendance history as well as the package you've already bought. It syncs up well with the calendar to add reminders and the booking is seamless. It's a fairly no frills app at this point but it gets the job done with a good structure for future content. Very convenient for making and canceling class appointments! Used to love this app, it made scheduling barre class a breeze. Now I have to log in EVERY time. Please fix this. I have a pass code on my phone so there is no need to log me out. Love this app, but new version forgets login/password. It's annoying to have to re-enter every time. Please fix! I go to the Xtend by the sea, in Oceanside & this app is so convenient. I can book classes, and also see how many spots are left in a class. I love this app! It is so easy to use and I love how it can add an event to my calendar. It also helps me stay accountable and on top of my work puts. It makes me want to go to class even more! Good app. Schedules classes on my calendar. Does what it's supposed to do!!!! Works great for the quick pre-registration for class and checking account info. What's Hot still not activated and every time there is a new release you have to re-enter your account data...that needs to be fixed ASAP.